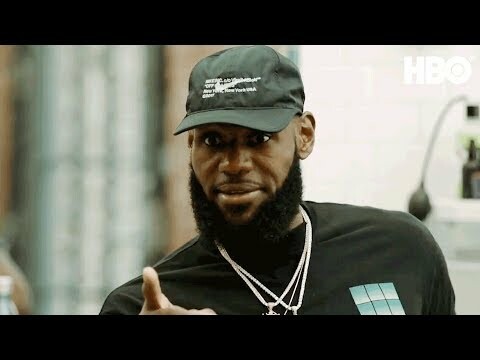 HBO Sports, home to some of the most provocative, award-winning and engaging sports television programming, will collaborate with LeBron James and Maverick Carter's award-winning digital media company, UNINTERRUPTED, to present the innovative, unscripted series THE SHOP, debuting TUESDAY, AUG. 28 (11:00-11:30 p.m. ET/PT) exclusively on HBO. Offering unfiltered conversation and debate with some of the biggest names in sport and entertainment, the show will air periodically throughout the year. The Shop Season 1 was released on HBO 239d ago in the US. Notify me when The Shop Season 1 is available.